We Take The First Step With you. 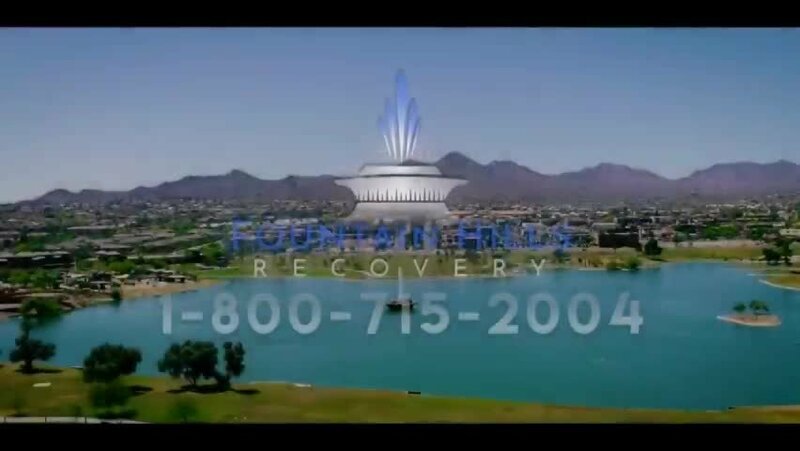 Fountain Hills Recovery is a special place to recover in the heart of Arizona. Nestled in Fountain Hills, this beautiful location is safe, private, and perfect for those seeking a successful extended care addiction treatment programs. Help is waiting. All you have to do is pick up the phone and call 800-715-2004. Our professional drug and alcohol addiction therapists are waiting to hear from you. Call anytime 24/7.